Two additional suspects were arrested this week in connection with an 11:30 a.m. shooting on August 16, 2017 shooting near 24th Street and Joppa Avenue in Zion, — one block west of West Elementary School. The two gunshot victims drove themselves to the Zion police station. Zion Police Chief Stephen Dumyahn said the incident was a result of a planned drug robbery where the four suspects had planned to steal a half-ounce of marijuana from the two victims. Police did not locate the marijuana, but believe they have all four suspects in custody. 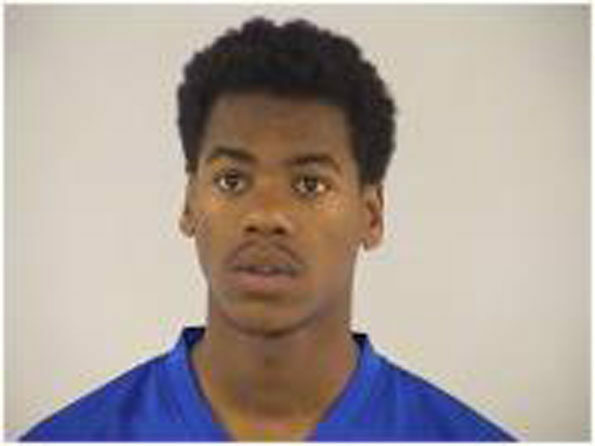 Darius M. Hill, 19, of the 2300 block of Joanna Avenue, Zion. Both suspects were charged with armed robbery, aggravated battery with a firearm and two counts of aggravated discharge of a firearm, according to reports. They were held on $500,000 bail. Dumyahn said Zion Police Department received assistance from the Lake County Sheriff’s Office Warrants Division and the United States Marshals Service — Great Lakes Regional Fugitive Task Force after obtaining warrants for the pair. 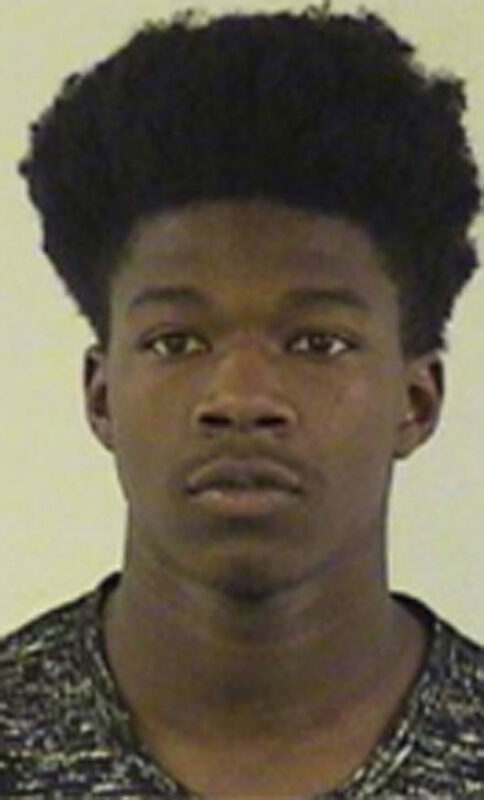 Police developed information indicating Wright was staying at a friend’s home in the block of 3000 block of Arthur Court, Waukegan. Wright was arrested without incident on Tuesday, August 22, 2017 by the Lake County Sheriff’s Warrants Team, and is in Lake County jail, according to a release from the Lake County Sheriff’s Office. On Wednesday, the Warrants Team obtained information indicating Hill was aware of the arrest warrant and fled Illinois to avoid apprehension. Hill was located in a trailer park in the block of 9000 Sheridan Road in Kenosha, Wisconsin. Hill tried to escape through a window of the trailer as officers entered the trailer, but members of both law enforcement teams were able to capture Hill, and he was transported to the Kenosha County jail. Hill id awaiting an extradition hearing. The other two suspects — previously arrested — are Tyrique D. Friar and Cody M. Longo, both of Zion. 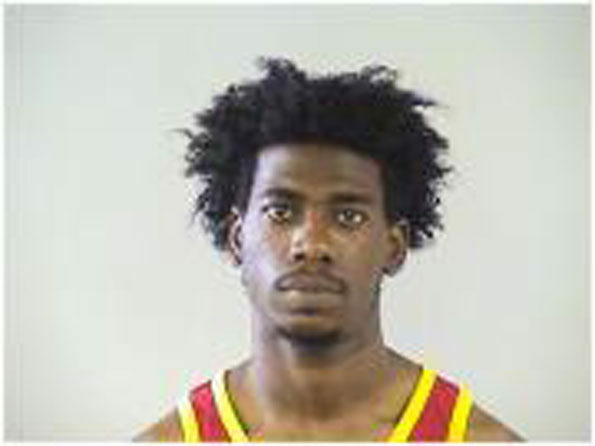 Both were also charged with aggravated battery with a firearm, aggravated discharge of a firearm and armed robbery. 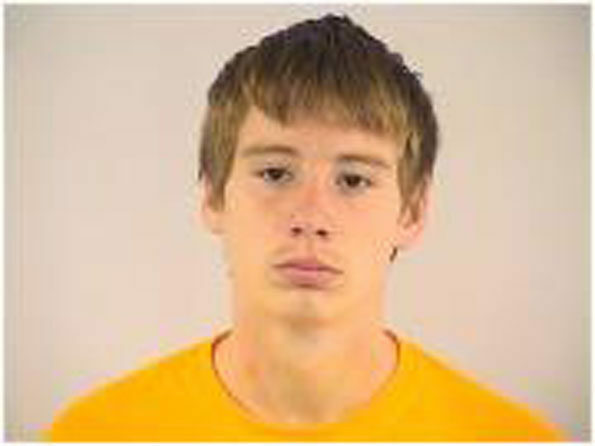 The first two charges are class X felonies and the third charge is a class 1 felony. Bail for each was also set at $500,000. The suspects were charged in connection with a shooting of two men at about 11:30 a.m. August 16, 2017 at 24th Street and Joppa Avenue. The victims drove themselves to the police station. One gunshot victim was transported by a Flight for Life helicopter to Level I Trauma Center Advocate Condell Medical Center and the other gunshot victim was transported by ground ambulance to Advocate Condell Medical Center. The victims were in their late teens and 20s. A gun was recovered from a home in the block of 2300 Joannna Avenue, where some of the suspects fled — near the intersection where the shooting occurred.